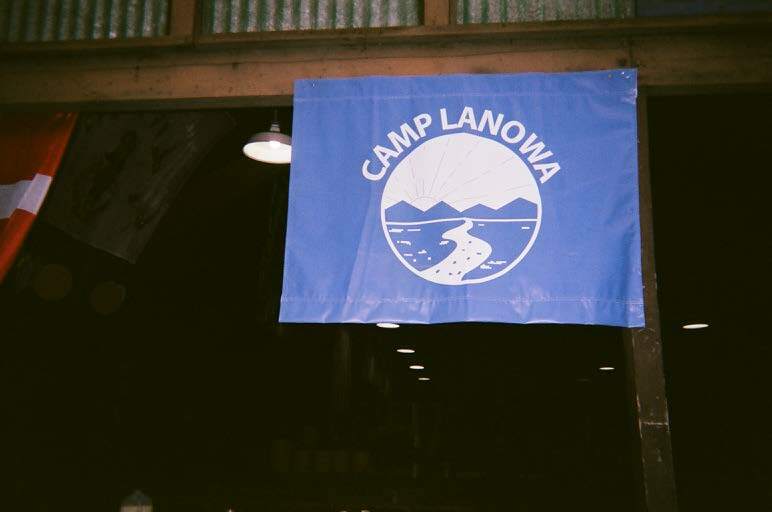 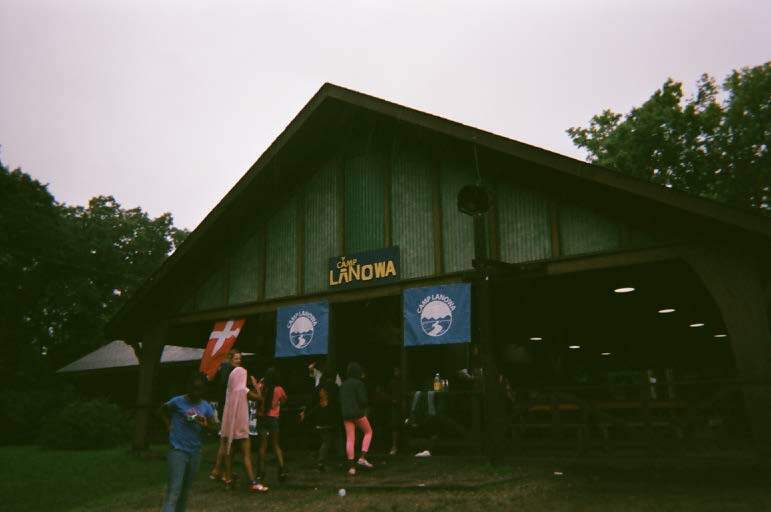 Last summer, Nicholas Friedland, a Junior at the Calhoun School, developed a volunteer photo project at Camps Wakonda and Lanowa. 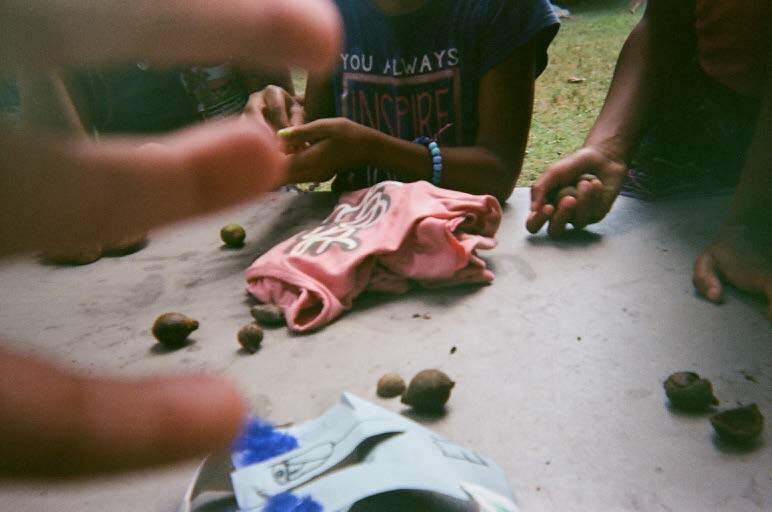 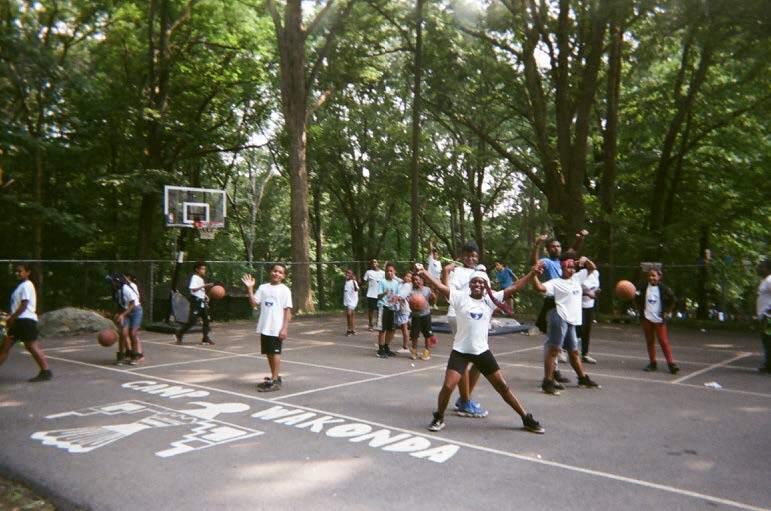 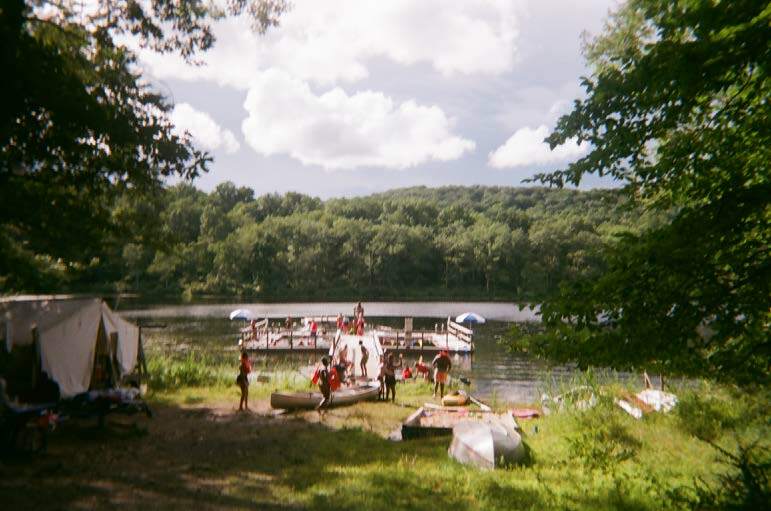 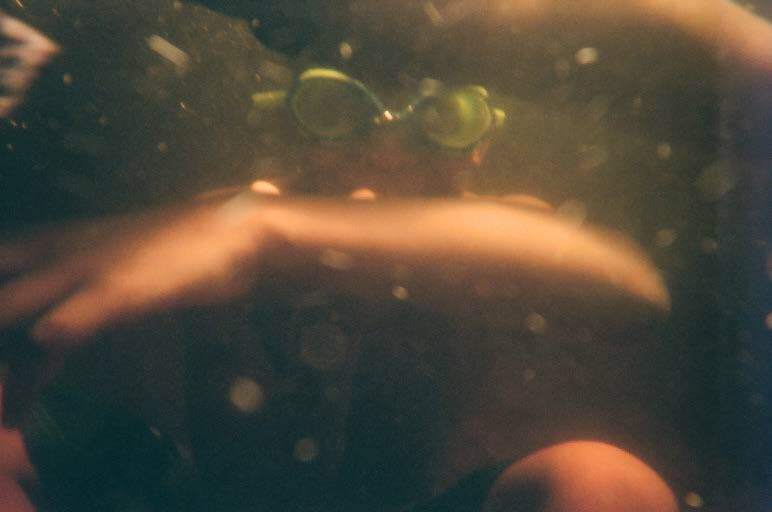 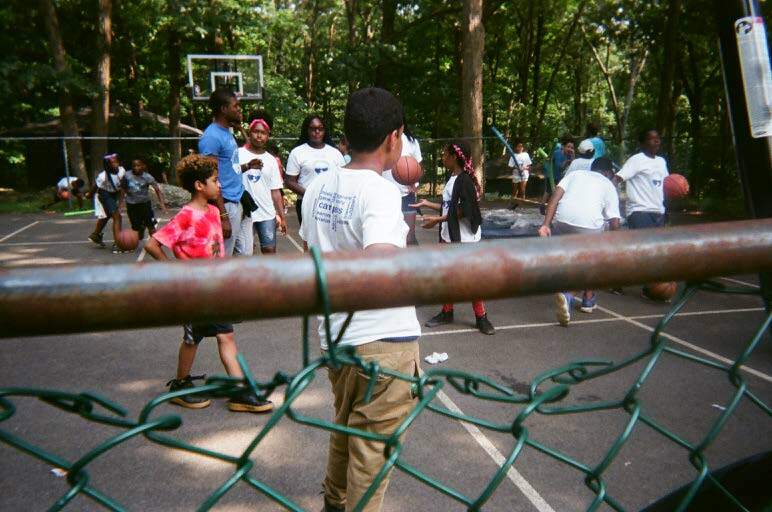 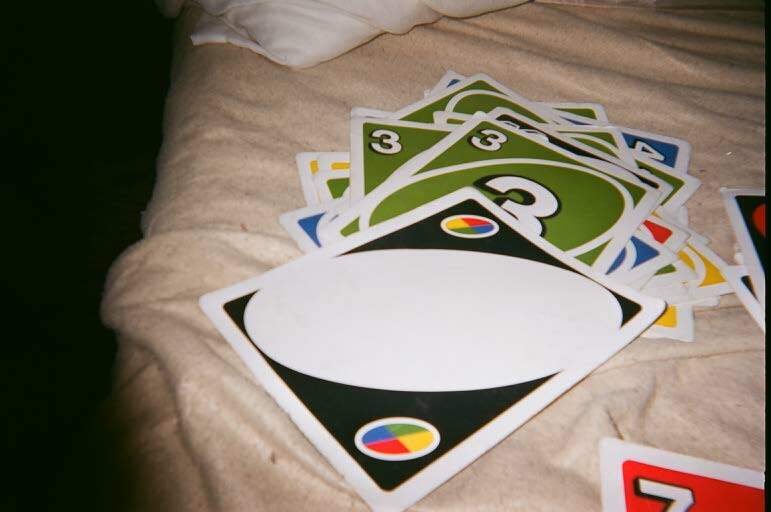 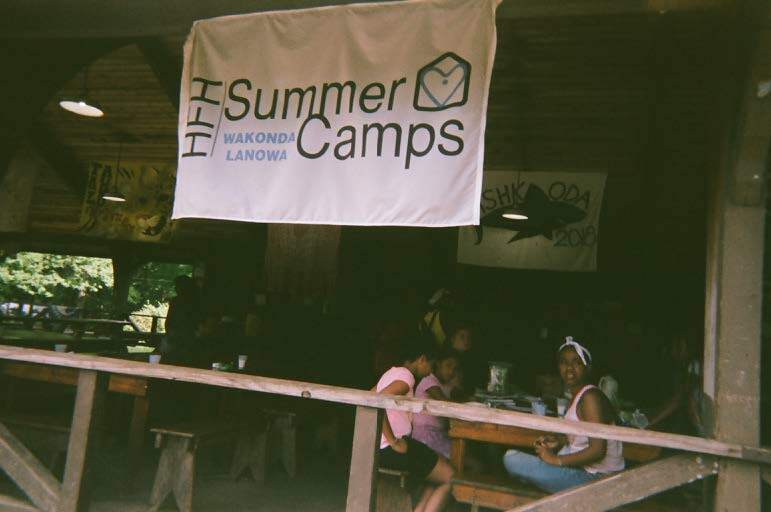 He distributed disposable cameras to the campers and encouraged them to photograph their friends, daily routines, and activities. 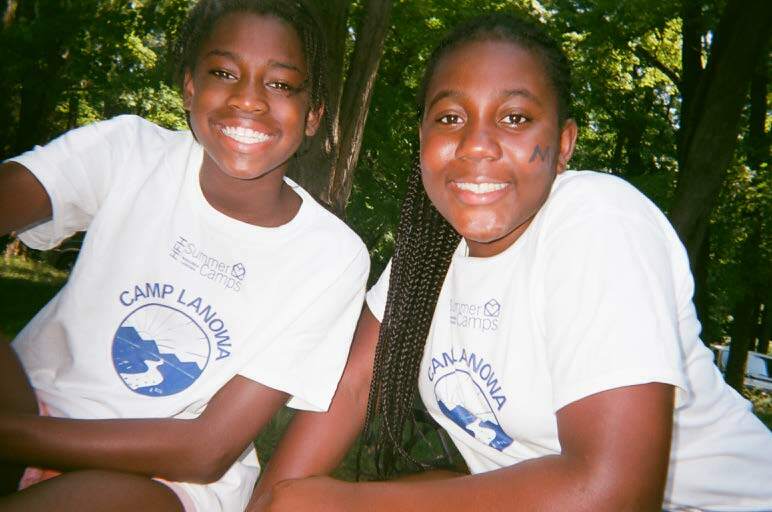 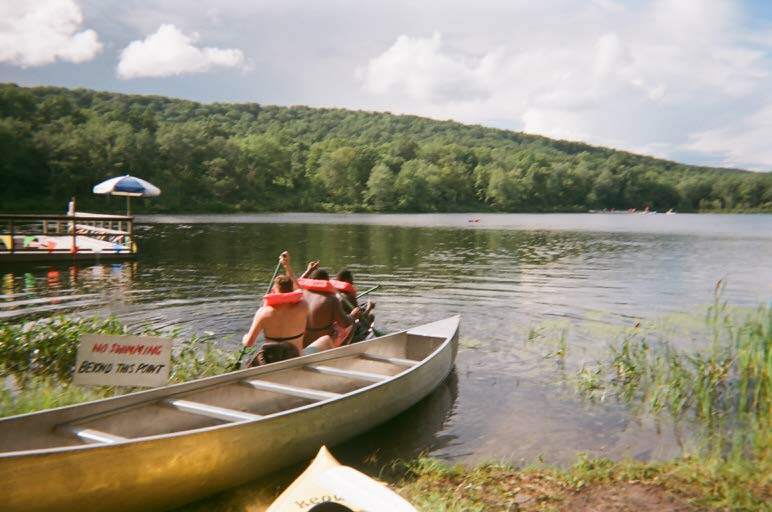 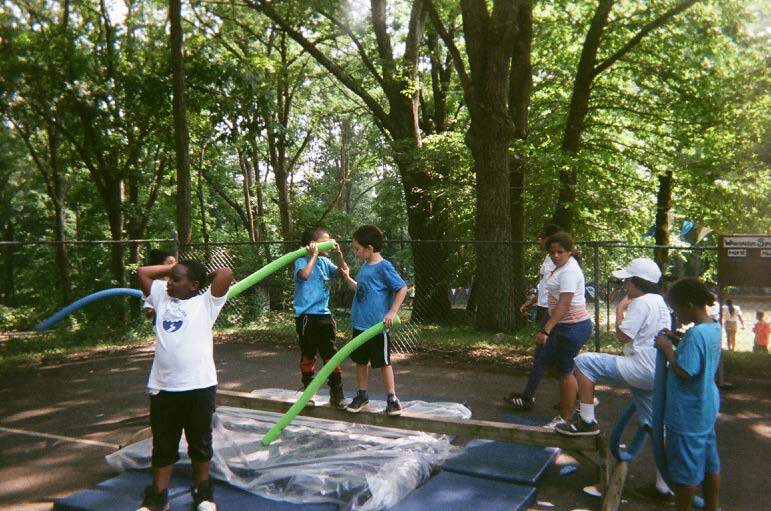 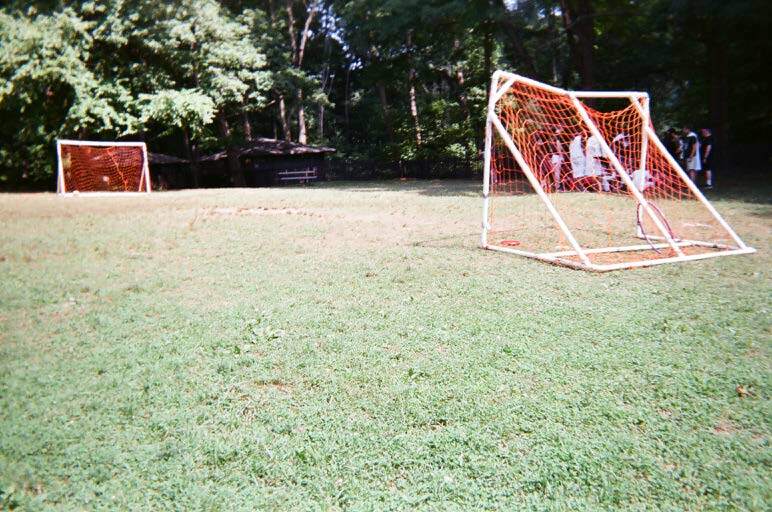 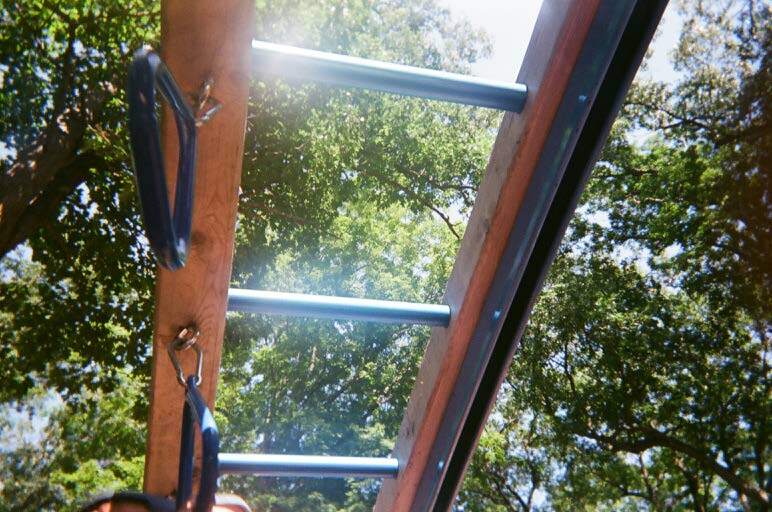 Take a peek at the campers’ snapshots of the HFH Summer Camps experience, through their lens.